This flyer features a QR barcode! Scan with your mobile phone using a bar code scanner to access additional photos, details and more. If you are looking for a beautiful, and affordable condo in the heart of West New York, you have found it! 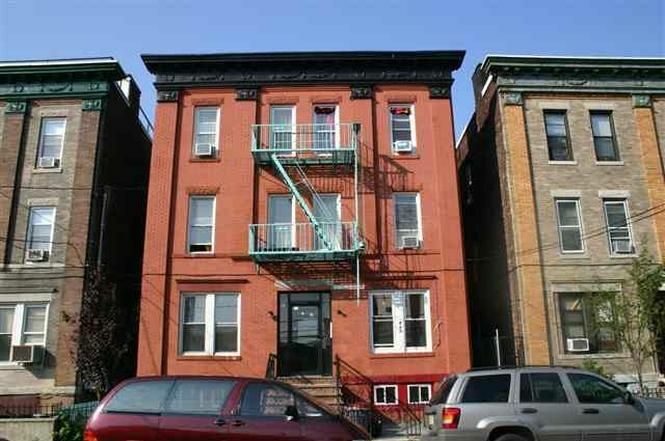 Located between bergenline ave and palisade ave, it features 2 bedrooms, a full bathroom, kitchen, living room, diving room. Close to schools, shopping, houses of worship, and Local and NYC transportation.